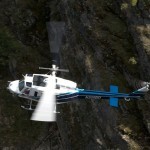 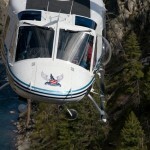 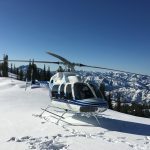 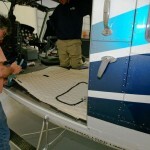 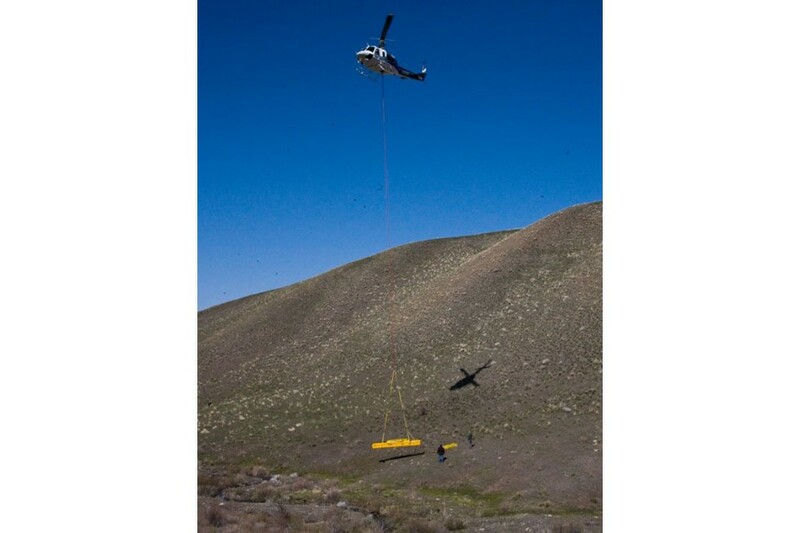 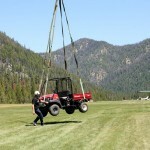 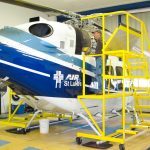 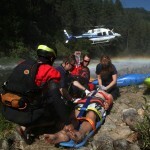 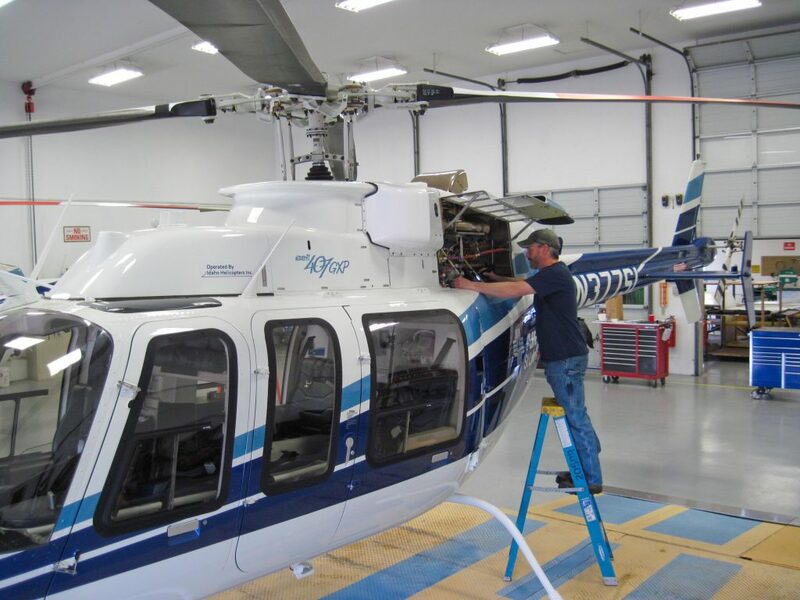 Idaho Helicopters Inc. | Idaho Helicopters, providing quality service since 1970. 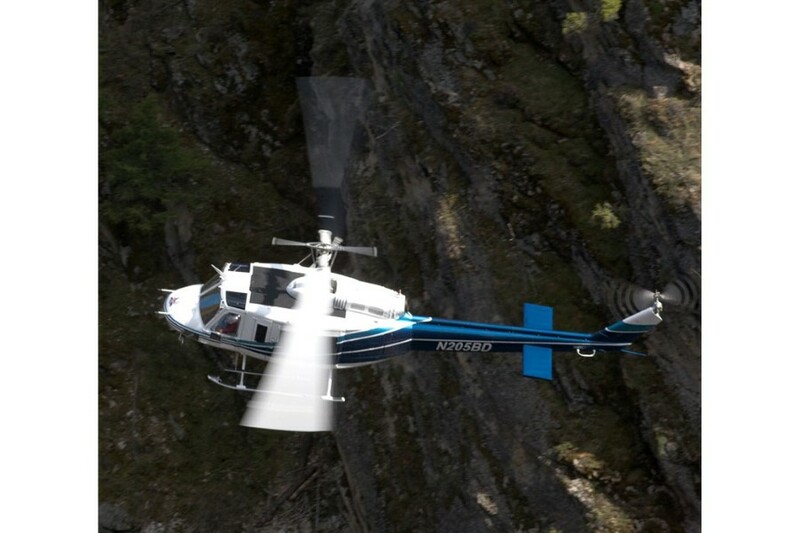 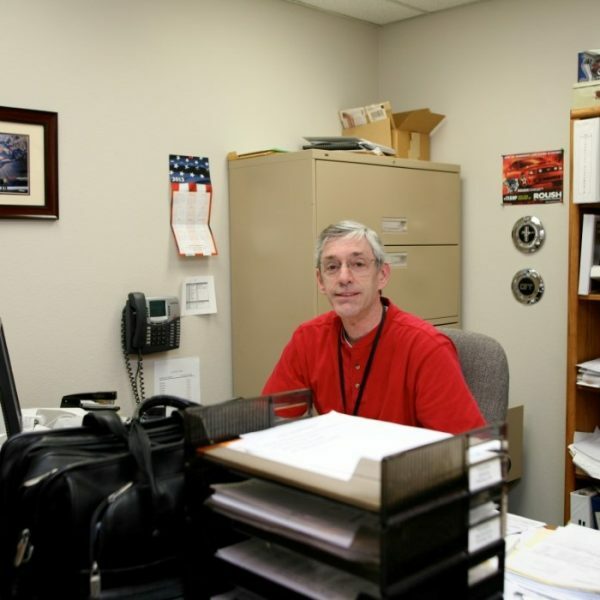 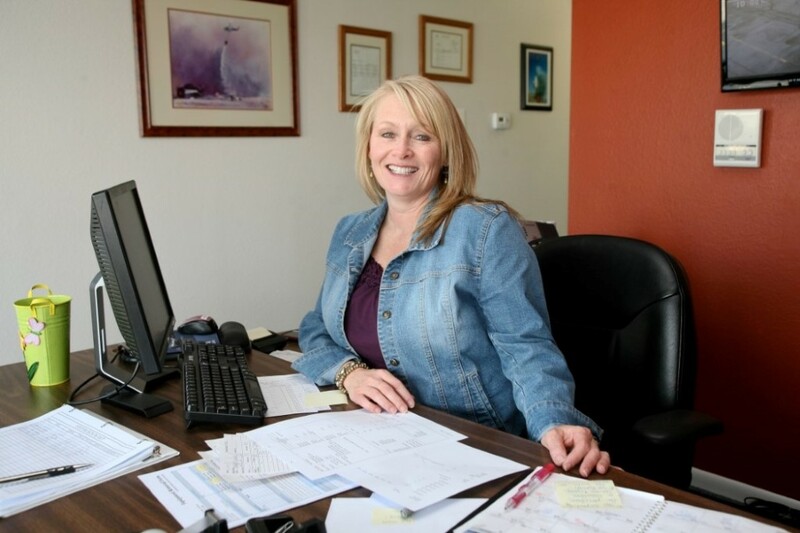 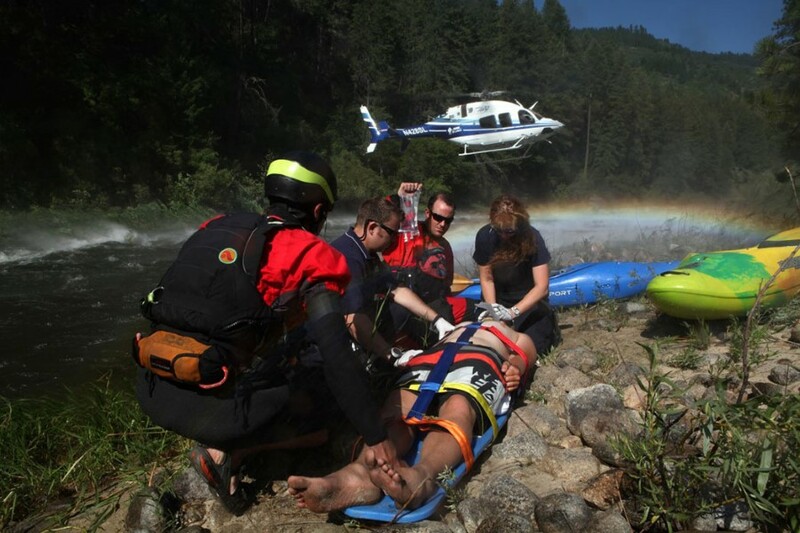 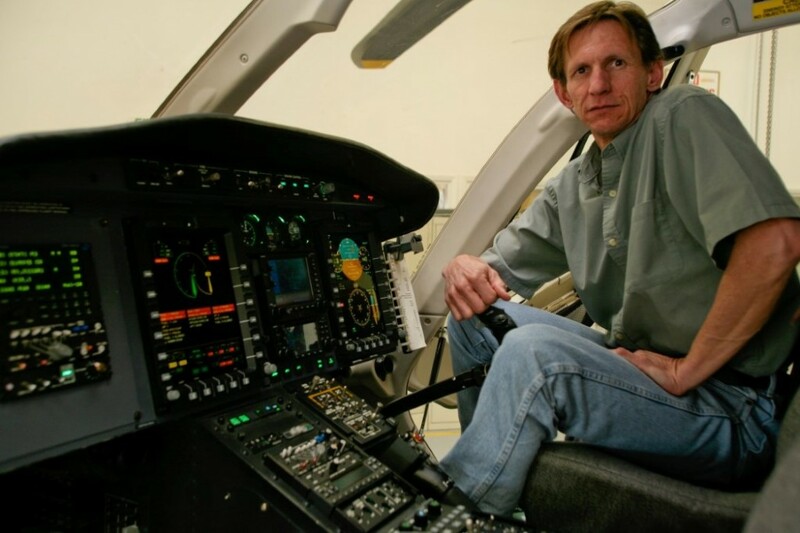 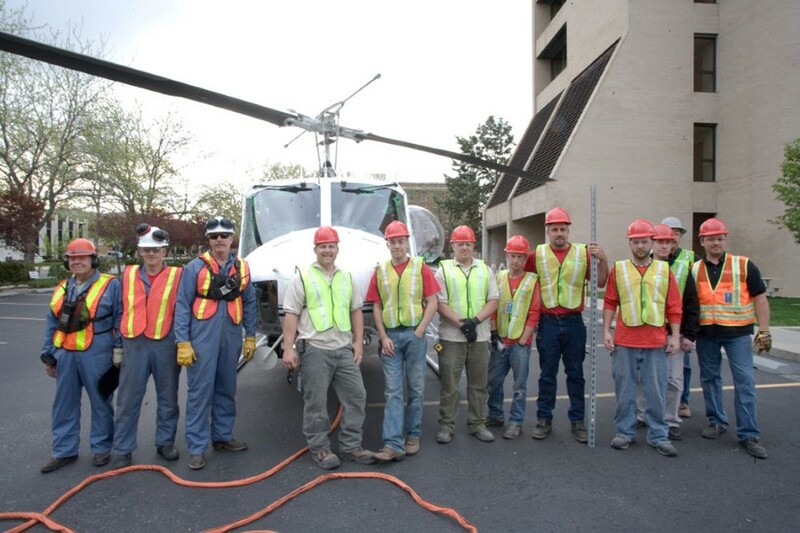 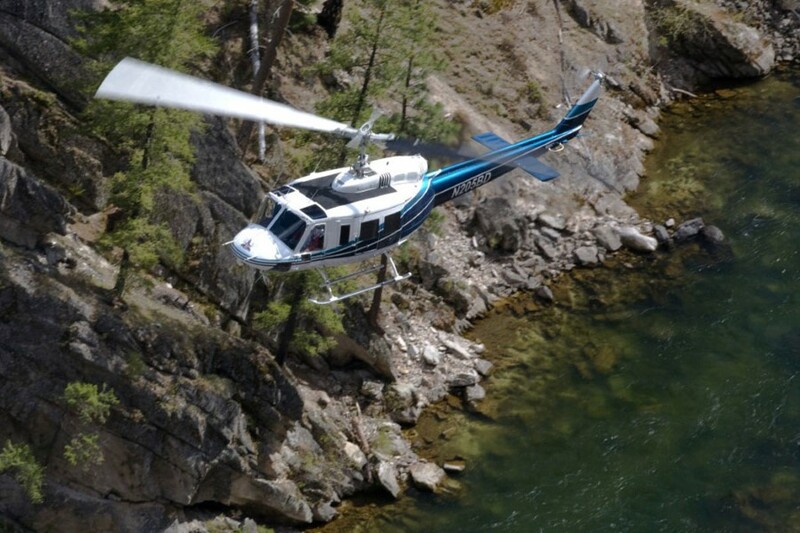 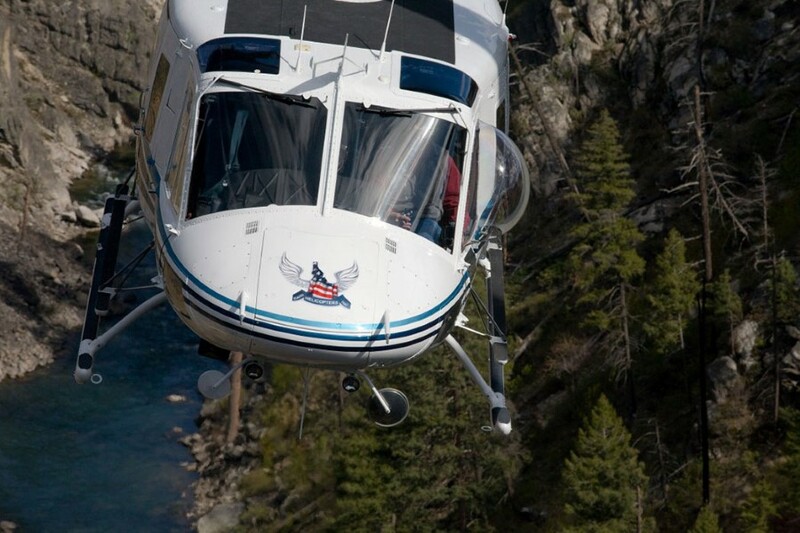 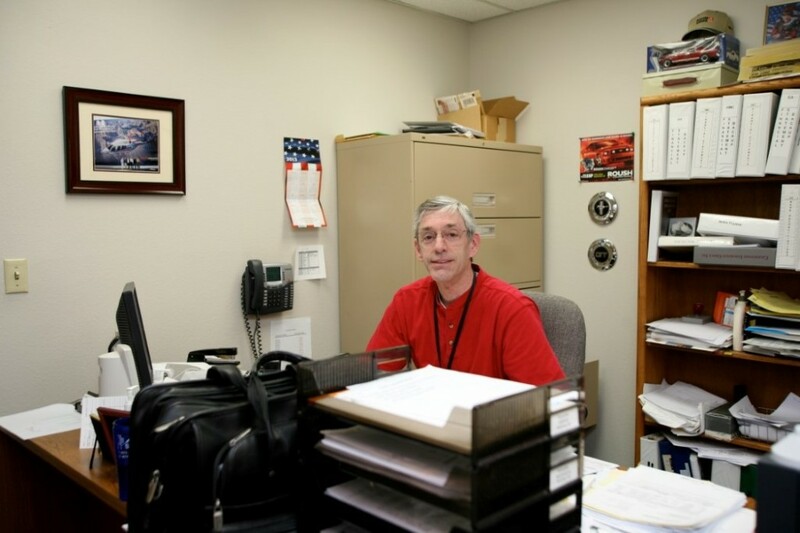 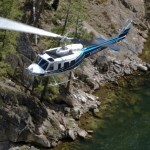 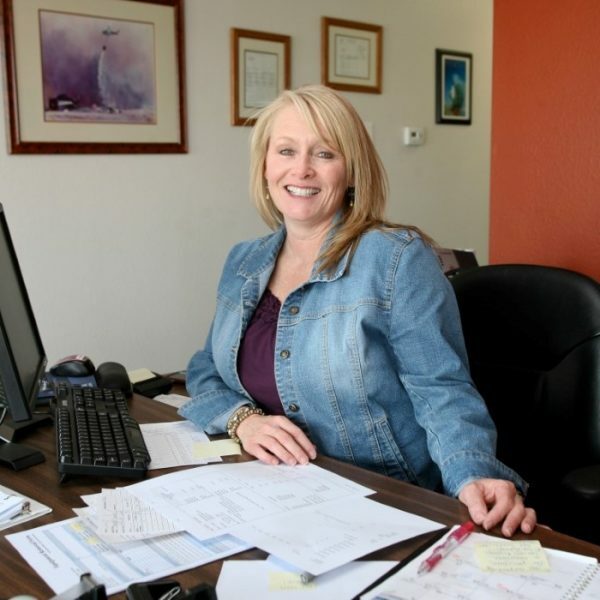 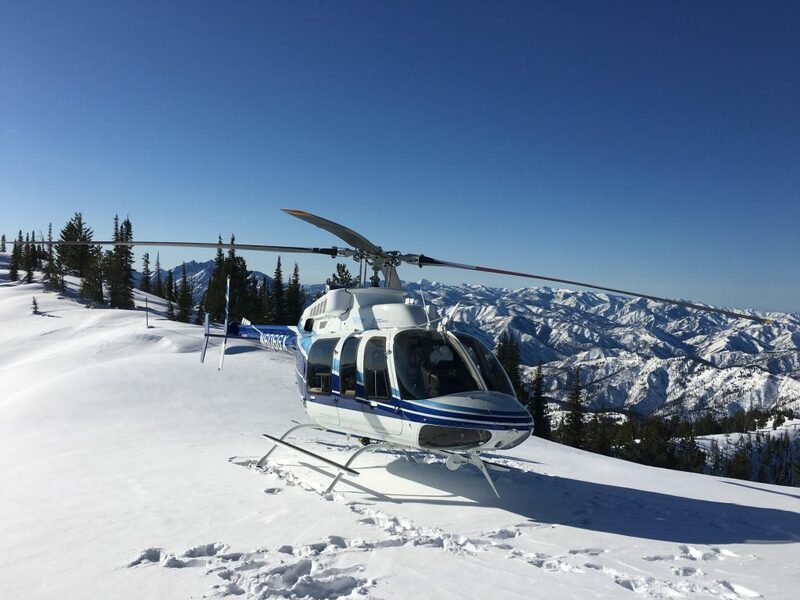 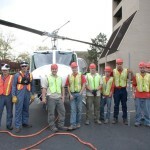 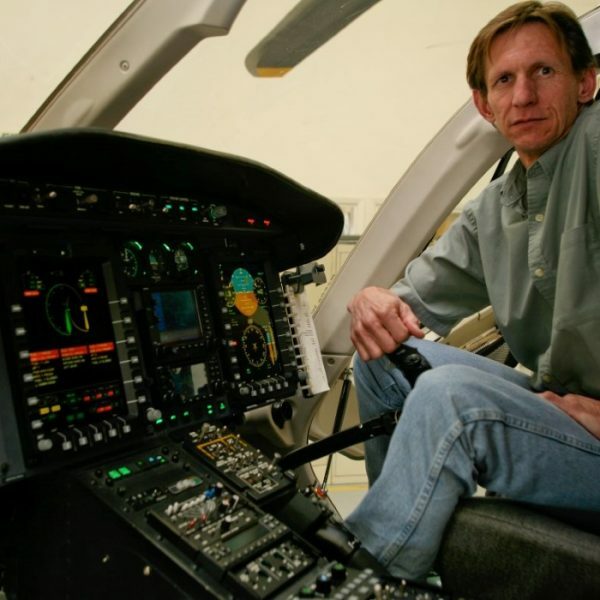 Since 1970, Idaho Helicopters has provided charter services for recreational, professional, and scientific endeavors. 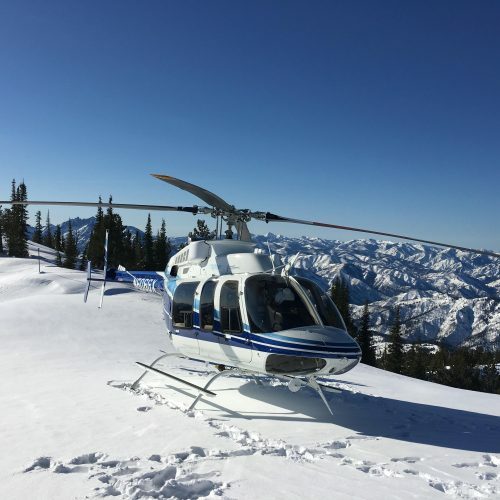 Our clients have relied on us for wildlife game surveys, biologist and geologist transportation, aerial photography, fishing trips, sightseeing, mining exploration, and more. 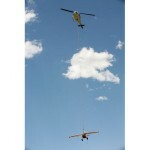 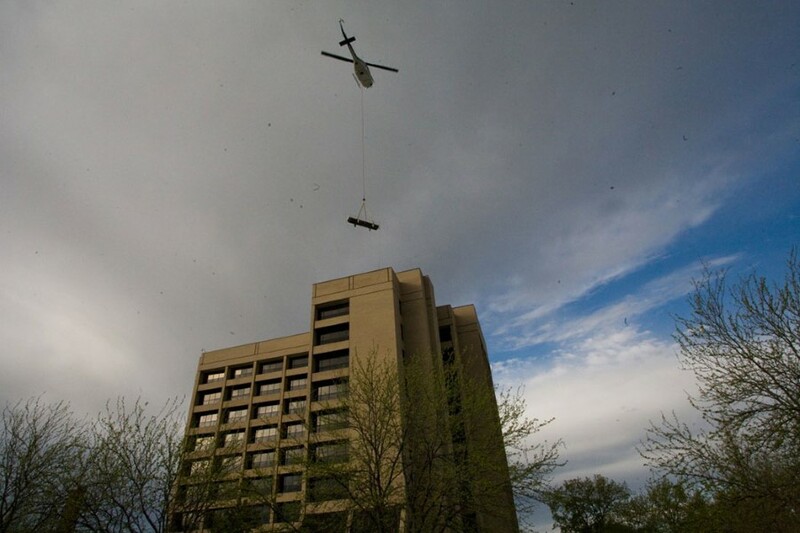 Capabilities include light construction up to 3,500 lbs. 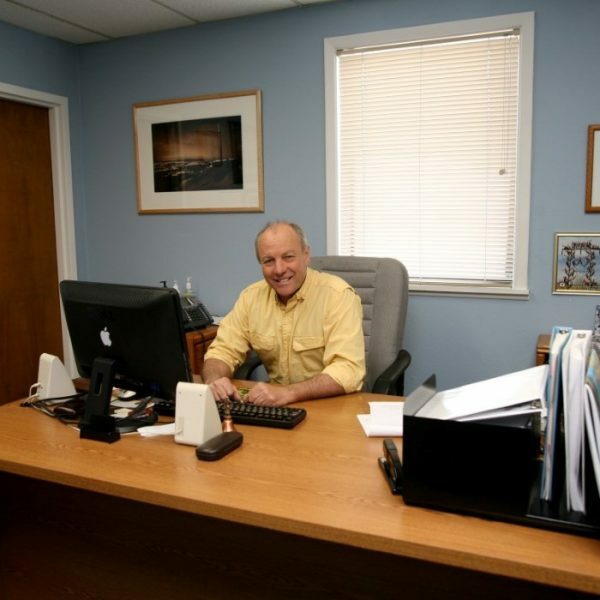 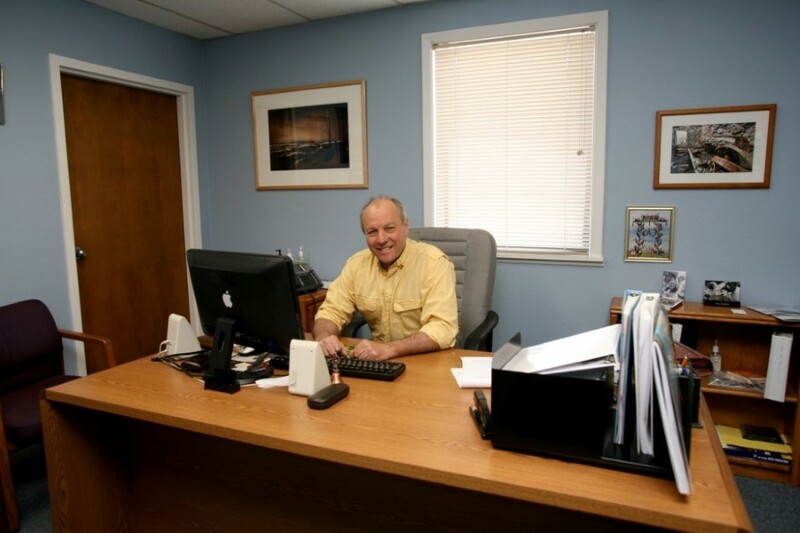 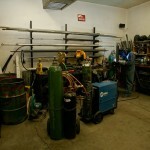 Experienced in precision placement and reclamation projects. 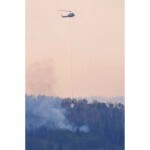 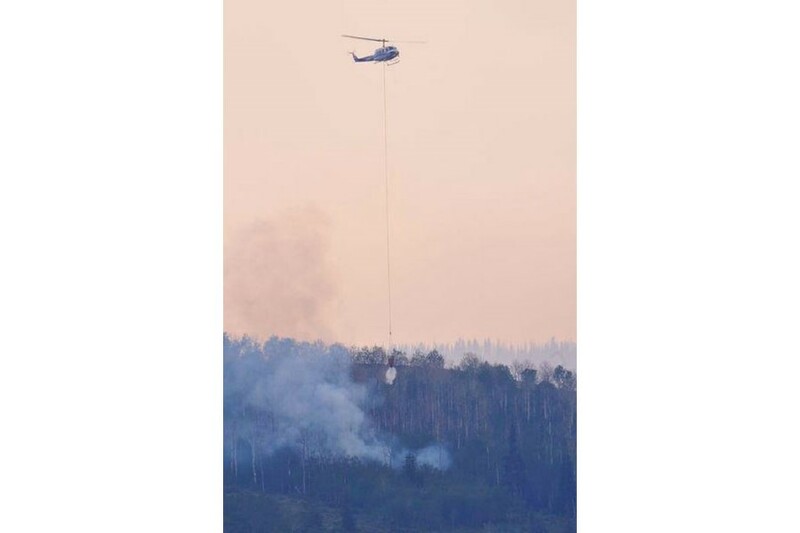 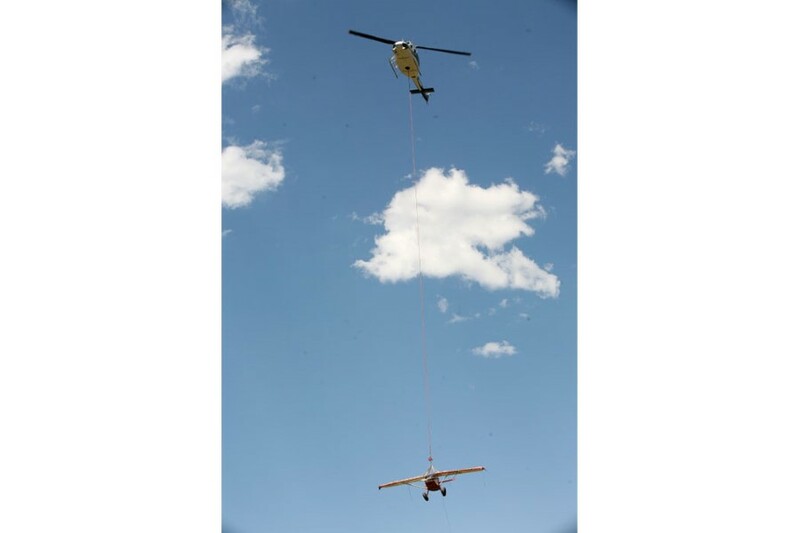 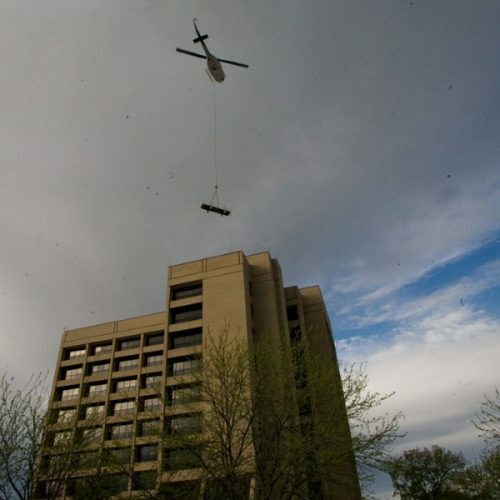 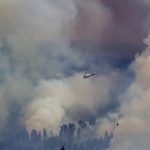 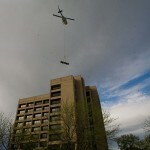 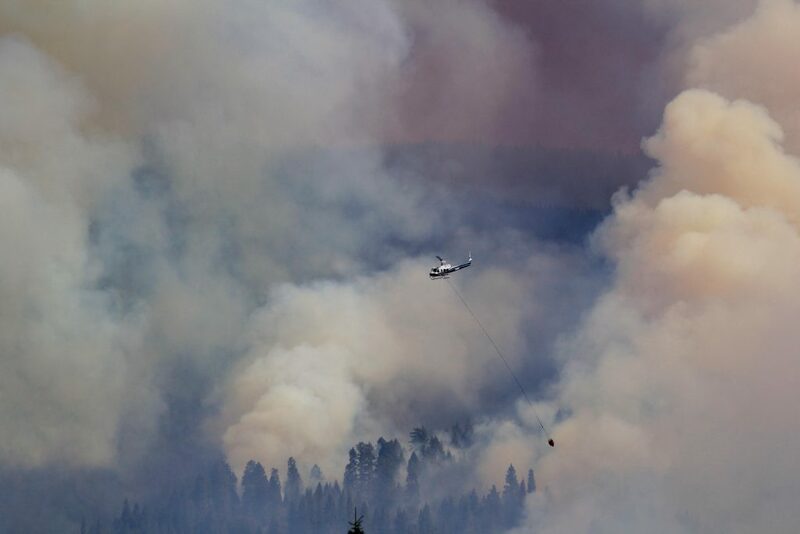 In 1975 Idaho Helicopters began working with Federal and State agencies to aid in fire suppression and forest fuels management. 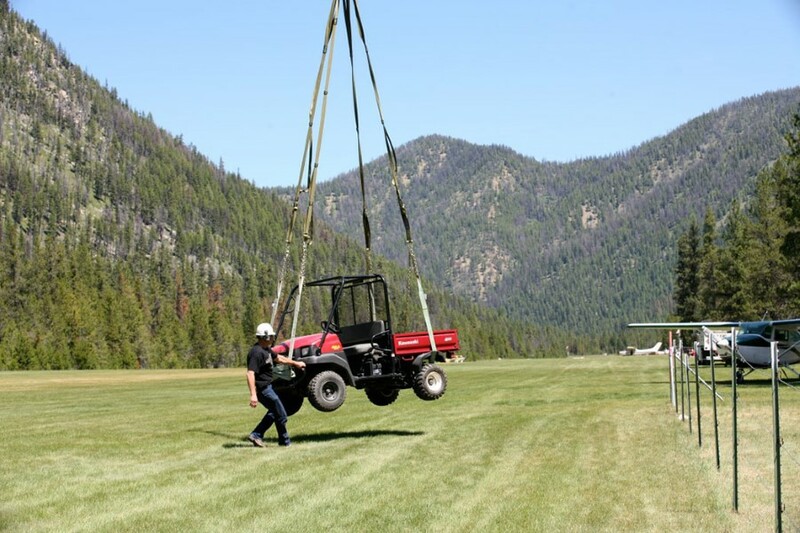 We are experienced in working with multiple agencies assisting in crew transport, aerial observation, fire suppression, and controlled burn operations. 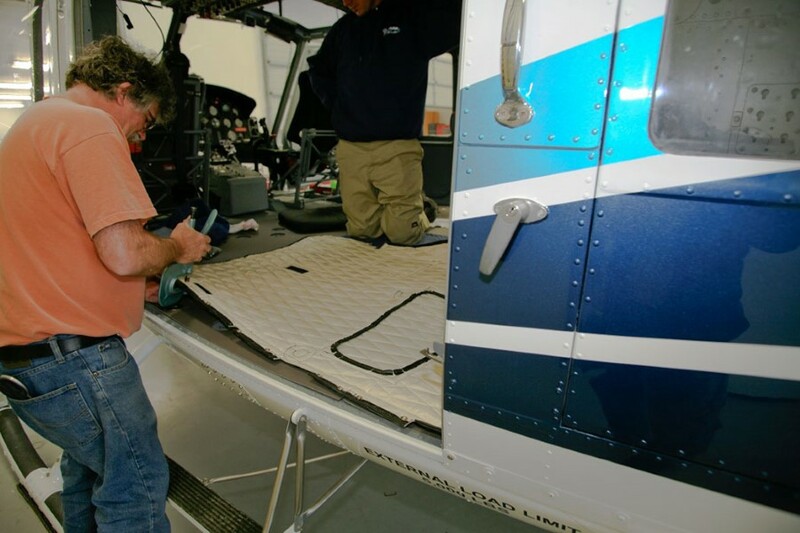 We began air ambulance operations in 1986 and have since been leaders in modern technologies for those in need. 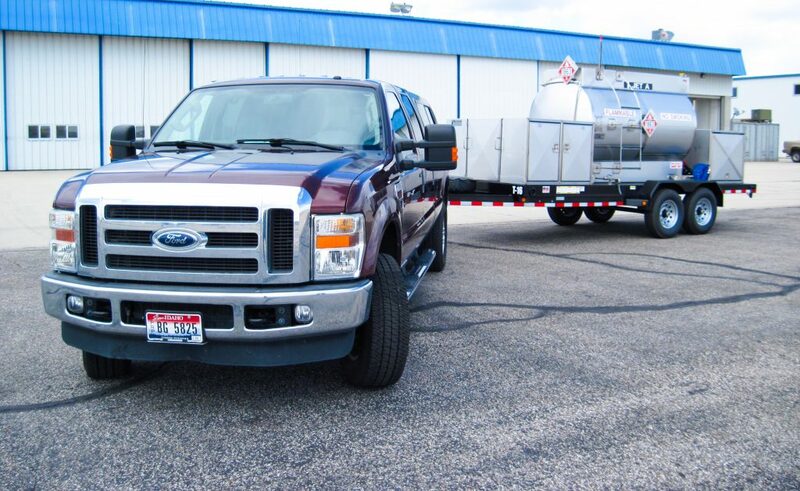 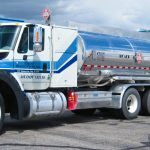 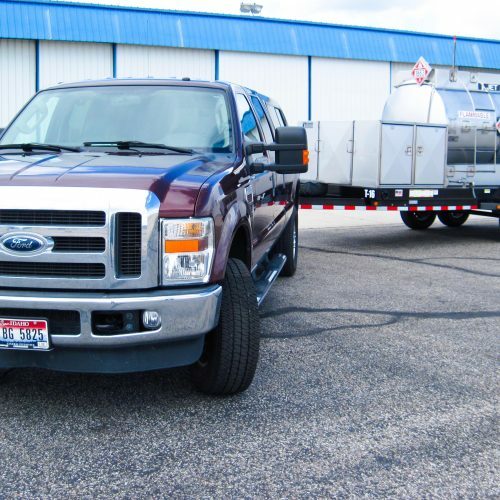 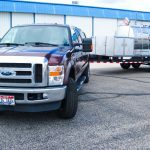 Idaho Helicopters Inc operates a modern fleet of specialty purpose fuel trucks designed to provide reliable service and quality fuel delivery. 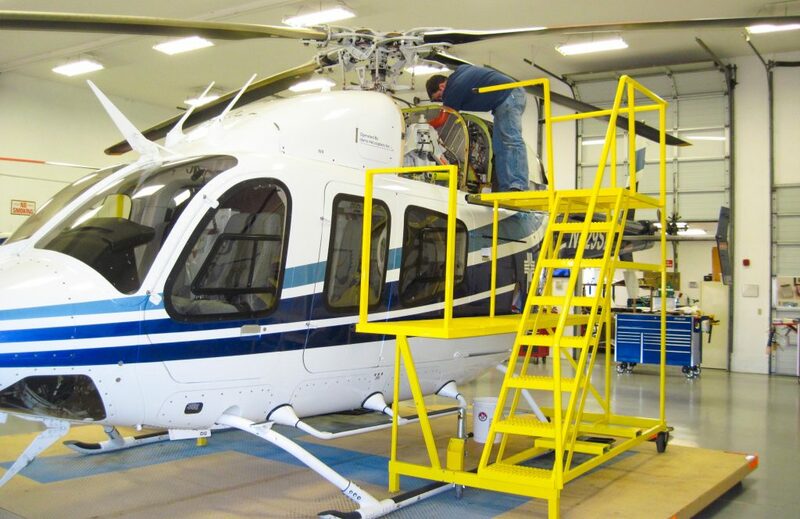 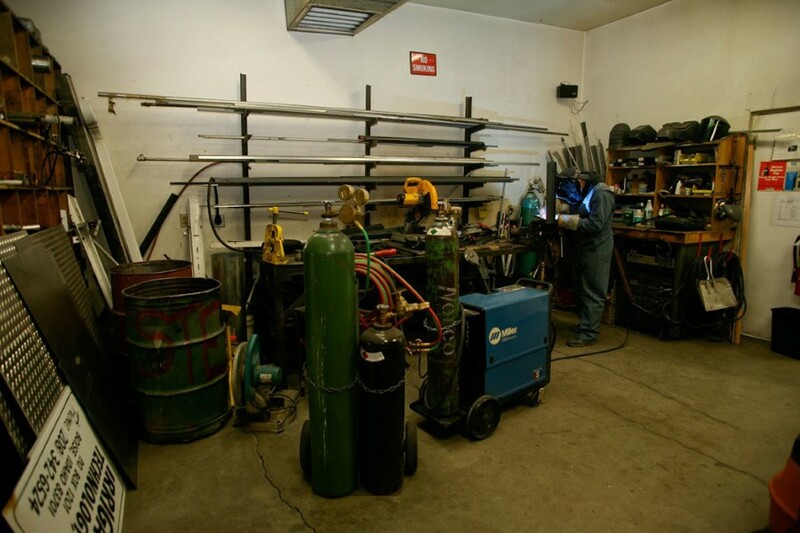 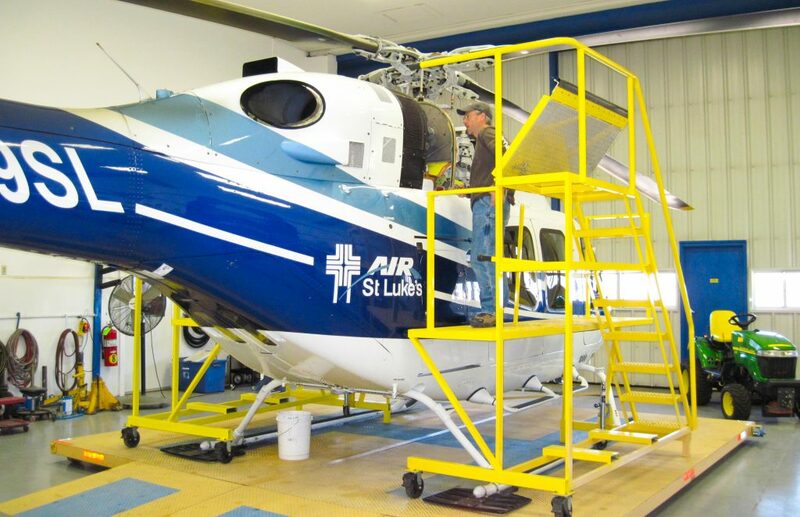 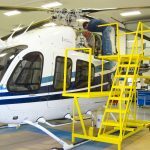 Our maintenance department provides quality service from its spacious hangar facility and custom mobile field platforms. 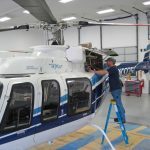 HMC is a FAA Part 145 repair station. 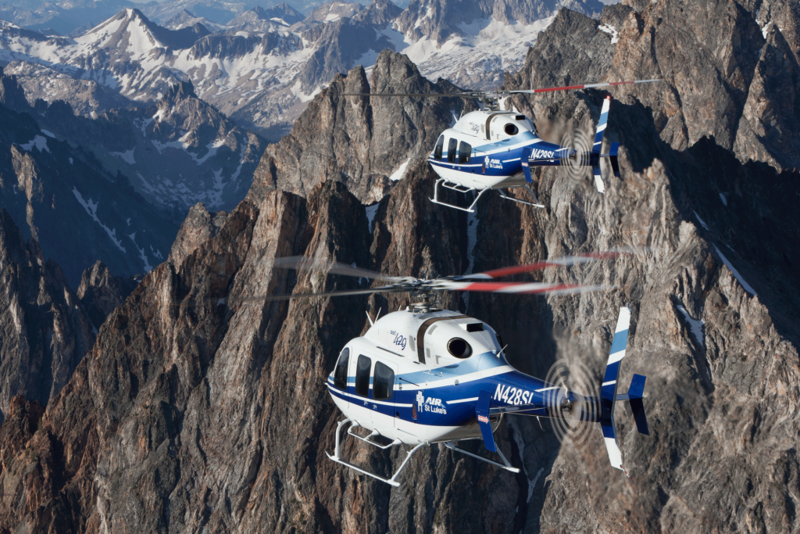 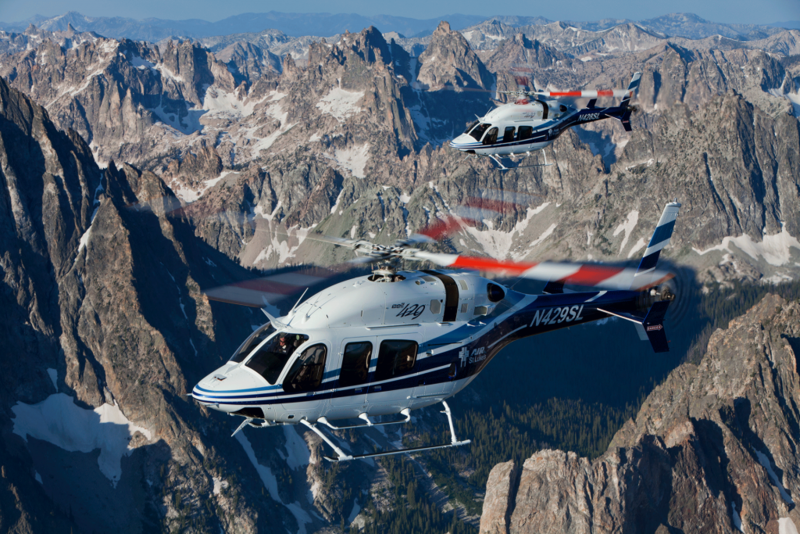 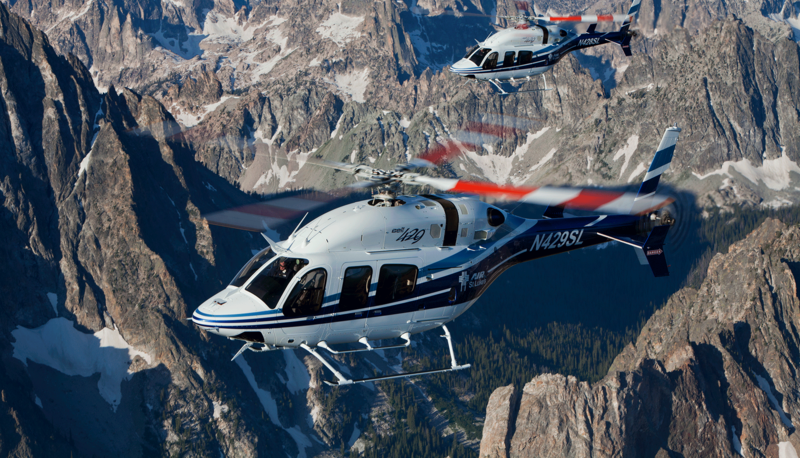 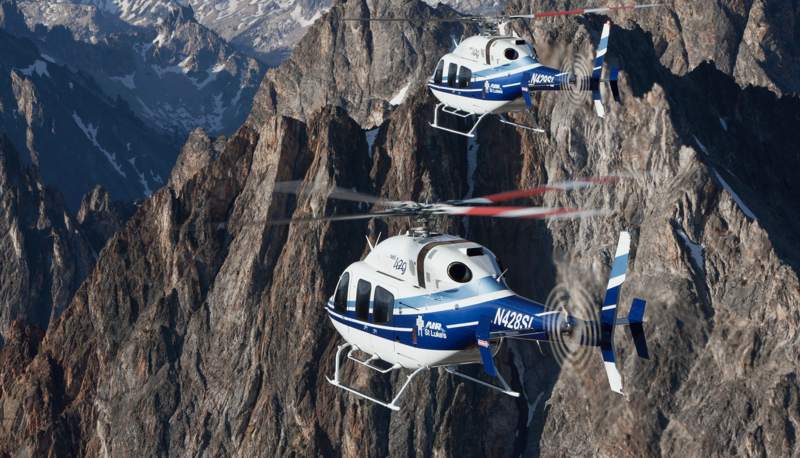 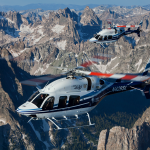 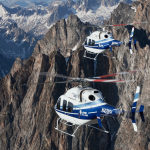 HMC, utilizing factory trained mechanics, is an authorized Bell Helicopter service center for Bell 429 205, 407 and 206 models. 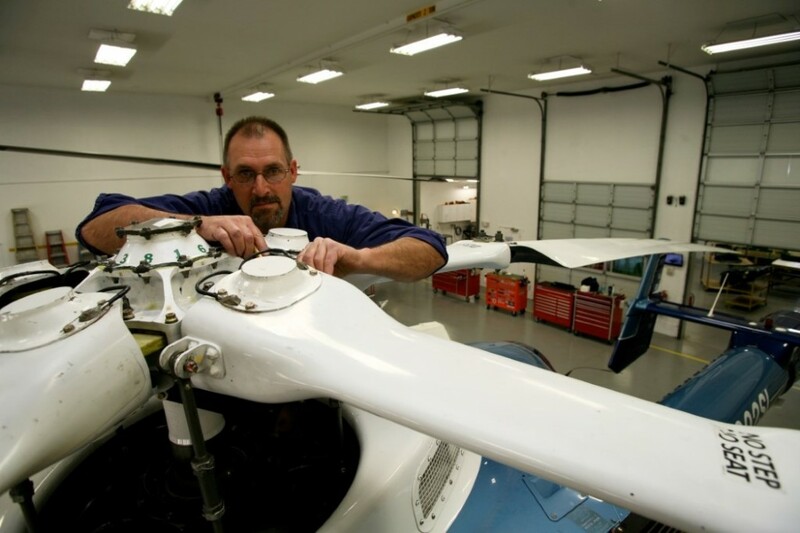 Executive Avionics is an FAA Part 145 repair station authorized to provide pitot static and transponder testing services.